If you are planning to hire an accountant it can feel like a daunting task. Especially if you have never hired one before or have had a bad experience. The accountant you choose will get to know you, your business and personal finances since these can all intermingle when you are self employed. That means they need to be totally trustworthy with all your confidential info. You’ll also want to be 100% confident in their advice. Here are 5 essential questions you must ask before you hire an accountant. 1. How Do You Charge? Different accountants charge for their time in different ways. And how you will get the best value for money from your chosen accountant depends on your needs. If you are looking to hire an accountant to file your personal tax return once a year and have fairly little requirements outside of this then finding for an accountant that can quote for carrying out this single task may be suitable. It also makes it really easy to obtain various quotes from different accountants and compare them side by side. If you run a business and have an ongoing requirement for bookkeeping, management accounts and year end accounts, then accountants may choose to quote you a fixed monthly charge. Fixed monthly charges are a great way for you to spread your accounting costs, manage cashflow and avoid a large debt from mounting up. Make you have a clear list of the services you need in advance of any conversation. And you make sure which services are included and excluded from the fixed charge before you sign up. Depending on the work that needs to be done, some accountants may quote an hourly rate and make an estimate of the time required. This may be fine if you are searching for a freelance accountant to help you manage your business finances in an office where you can manage them. However, if you are not able to see how their time is spent then paying by the hour could mean large unexpected bills. 2. How Do We Stay in Touch? When you hire an accountant you need to be able to communicate with them in a timely way. To avoid a last minute rush or, worst of all, missing deadlines and facing penalties. Trust me. I’ve seen accountants who leave it until the last minute to ask their clients for information. It puts the client under pressure. And it also puts the accountant under pressure – who then risks missing out on tax deductions or makes mistakes. How to securely send them your information and paperwork. It is also worth asking whether your potential accountant makes themselves available for one off questions on an ongoing basis. 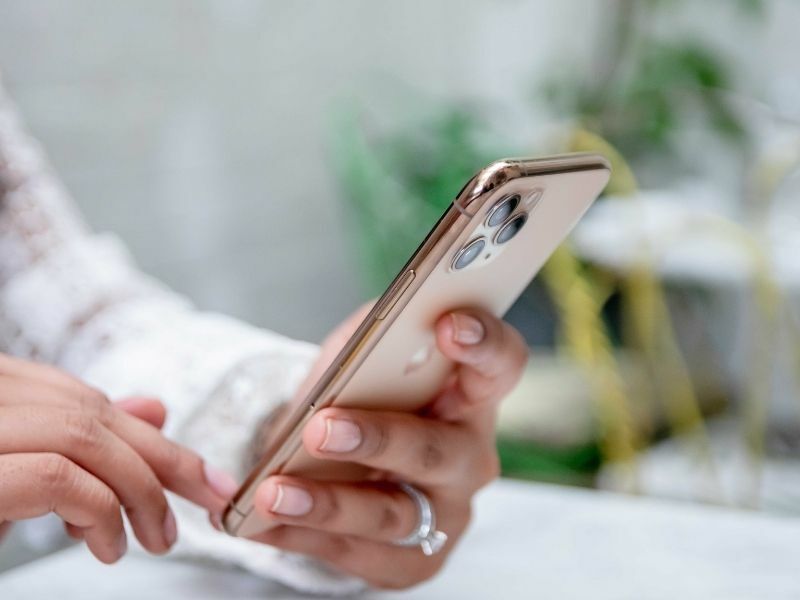 Obviously for extended complicated questions, charges may arise but check whether they generally contactable by phone or email to support you on an ongoing basis. Chartered, Certified, CTA, AAT are just some of the accounting qualifications out there and each one means an accountant is trained with different specialisms. Before you talk to any accountants think about what you really need. If you are not sure call some potential accountants to chat about your situation to help you draw out what you are looking for. That way before you hire an accountant you know they have the right qualifications and experience that matches your needs. 4. Do You Work Alone? We all get sick and go on holiday. Your accountant is no different but while he is on holiday what additional support is available if you have a question or need ad hoc help. An accountant who works from home is likely to be cheaper. But if you run a business that needs ongoing support you could find yourself unable to reach out to your chosen accountant when needed. If you do hire an accountant who works alone then keep in mind you are only getting one persons experience. Accounting and tax is a very broad topic, with complicated rules and one person can only know so much. If you do feel you have complicated tax affairs then ask if your accountant works alongside tax specialists. That would broaden the expertise being offered. 5. What Sectors Do You Specialise In? Tax and accounting requirements differ across different sectors. For example property tax is very different to self employment tax as are the allowances and reliefs applicable to each to remain tax efficient. Be sure to ask your potential accountants which areas they specialise in so you know they have the best possible knowledge and experience for your needs. Your accountants fee can often be one of the most expensive bill that you have to pay for so it is essential that you feel you have received the right service and trusted advice. Before you reach out to potential accountants take some time to write down exactly what services you feel you need. That way you can question them in depth and with confidence. What To Do If You Really Really Hate Your Accountant!